Usher and Rich The Kid were reportedly involved in an armed robbery at a Los Angeles recording studio on Tuesday. 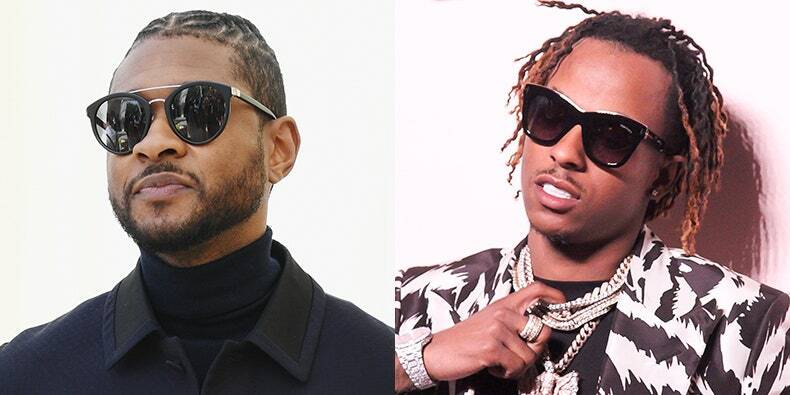 A spokesman for the West Hollywood Station of the Los Angeles County Sheriff’s Department confirmed to the Daily News that an assault occurred at a West Hollywood recording studio but did not confirm the specific involvement of Usher and Rich The Kid. TMZ reports that Rich the Kid and his entourage were attacked outside the studio. The rapper was apparently the target of the robbery. Reps for Rich the Kid have revealed to the website that the rapper was doing fine after the incident. As many as 10 shots were fired at Westlake Recording Studio, according to a witness. Money and jewelry were allegedly stolen but Usher was inside the studio at the time of the incident and was unhurt. However, there is no confirmed report of Usher’s presence at the studio from law enforcement authorities.